This probably sounds like the strangest blog post title ever... huh? Give me a second to explain though. There is real background to this story....I'm telling you! If you visit my blog often then you will know a bit about my history with eye makeup removers- I have history..yes. You will also know that I love Sonia Kashuk's Remove Eye Makeup Remover and I loathe Mac's Cleanse Off Oil. Here's what I look for in a good makeup remover: It needs to be non oily and by that I mean no oil at all mineral or otherwise. It needs to remove my waterproof eye makeup with one or two easy swipes and there should be no rubbing or tugging at the delicate eye area to do the job that's for sure. Eye makeup remover is super important in my every day routine and so I feel like I need the perfect one. You may be wondering right about now if I'm so picky and I found one that suited me then why am I still looking for a good one? I absolutely love that Sonia Kashuk eye makeup remover- it works perfectly for me in every single way possible. The only reason I ever stopped using it was because I run through bottles of it so quickly. I use eye makeup remover every night and I went through 2 of those bottles a month- I think that is pretty speedy. Although it's not super expensive I just don't want to be running out for makeup remover all of the time. Either way, I am happy to know that I will always have something to go back to if I don't find something that I like just as much but that lasts a bit longer. Do you run through eye makeup removers that quickly? Let me know! 1) I started by picking up the Boots Expert Sensitive Gentle Eye Makeup Remover Lotion- I looked at this and thought to myself if it says sensitive it can't be oily and it most definitely won't irritate my eyes. Unfortunately I was very wrong. This one was just Mac Cleanse Off Oil all over again. The consistency of this eye makeup remover is so so oily. In fact it's so oily that it leaves residue on my medicine cabinet counter and the entire label and lettering description is peeling off. No matter how I use it, it manages to get in my eyes making my vision go blurry and just irritates my eyes terribly. I used it several times just to see if different methods would help but it just didn't work out for me. So this one was out. Just a note, I haven't tried any of the other Boots products but I would still like to. I have heard some fantastic things about plenty of them and although I hated the Mac Cleanse Off Oil there are so many Mac Products that are my favorite go to's that I'll never be able to be without. I wouldn't rule out a brand just because one product didn't work, just wanted to mention that. 2) Next, I tried the Rimmel Gentle Eye Makeup Remover- this one wasn't terrible but it just didn't perform well for me. As for the feel of it- it's just like water which would be fantastic if only it actually removed my makeup with one or two swipes. I wear waterproof mascaras and eyeliner almost every day as I find they last best for me so I need a makeup remover that can break down those products and this one just couldn't. I think it would be just fine for removing a little eye shadow, spot cleaning a mistake or removing any non waterproof makeup. I find that I am using a lot of product and rubbing and rubbing to try and get the makeup to budge which isn't comfortable for me so this was out too. I will hang on to it for spot cleaning etc. though. 3) After that, I picked up the Almay Moisturizing Eye Makeup Remover Liquid- Which first of all is not moisturizing at all and is yet another oily one. It's not oily like the boots one but it contains enough of that texture to annoy me. It was easier to use and didn't get in my eyes and make my vision blurry and although it seemed to remove my makeup easily within a few swipes it kept leaving makeup residue behind. I kept finding bits of eyeliner and mascara that were hanging on and it wasn't able to break them down. Again, this could just be because I use very waterproof products. In any case, it's not for me. 4) Maybelline Clean Express Makeup Remover- This one was my most recent purchase. I believe it may be a new product for Maybelline as well. I was a little concerned about purchasing it as it looks like it has an oily consistency when you shake the bottle a little but the product itself doesn't feel oily to me at all. It works well at breaking down my makeup with just a couple of swipes so I have no complaints. But it's still not exactly like my Sonia Kashuk one. There's just something about that one. Also I find that I have to use quite a bit of this one each time so we'll see how long it lasts. For $5 though this one is a very good buy! I will use this up but I don't know if I will repurchase. I still feel like I can do better for some reason. This is just the impression I got from using these eye makeup removers myself. It is possible that one product works very well for someone and another will just not get on with it at all. So if you are using one of these and thinking "ok she's just insane it works amazing for me" it could very well be that it works for you and it just doesn't please me. Let me know if one of these does work for you and how you use it to make it do so- I'd love to know so I could try another technique myself. 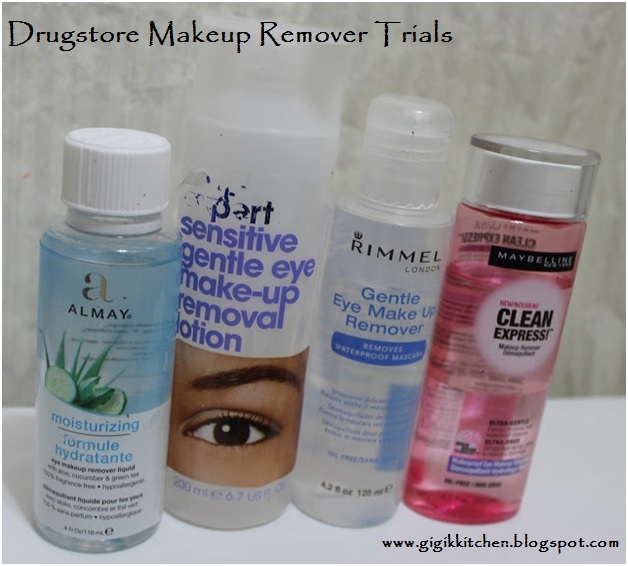 I will continue trying drugstore eye makeup removers and see if I find anything worth talking about and I will be sure to keep you all updated- so if you are in search of the perfect eye makeup remover too you may just discover it this way! I am also considering trying some higher end makeup removers to see if I can find something amazing! Let me know what your favorite is- from both the drugstore and high end categories. I would love to try some of those and see what works for me. 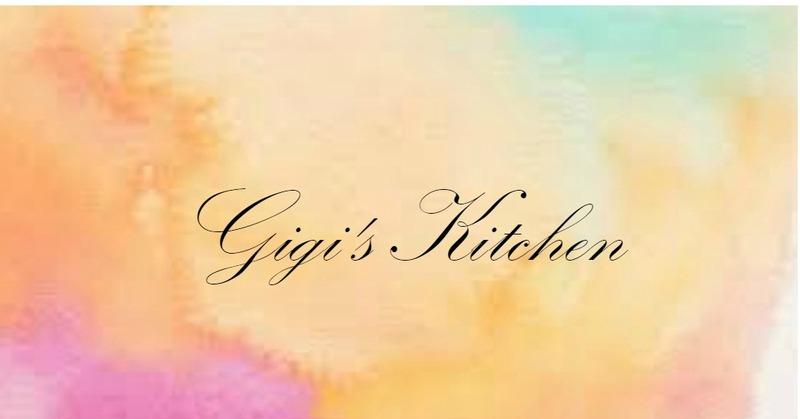 You may just help me find a new favorite- who knows?